What Certification Do You Need to Teach English Abroad? “TEFL” is the acronym for Teaching English as a Foreign Language, or simply, English language instruction for non-native speakers. Also known as Teaching English to Speakers of Other Languages (TESOL), English Language Teaching (ELT), and teaching ESL (English as a Second Language). The field of TEFL/TESOL represents one of the fastest growing educational fields in the world. The field presents thousands of excellent professional opportunities for teaching English abroad in all corners of the globe to native and fluent English speakers who earn their TEFL/TESOL certification. What is Border Hopping When Teaching English Abroad? Visas for teaching English abroad can be extremely confusing. There are numerous different types of visas English teachers use when moving abroad to teach, especially when looking to stay abroad long-term. One of those most common questions pertaining to visas being, what type do I need? It’s can be an overwhelming topic, especially since every country and employer operates differently. 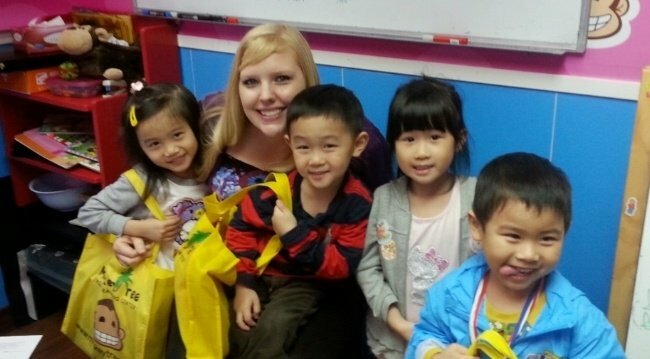 Many International TEFL Academy Alumni are teaching on work visas, student visas, or a cultural exchange visa. But in parts of the world where paperwork isn’t a strong suit, most commonly in Latin America, tourist visas are the norm therefore teachers border hop so they can stay for an extended period of time. The standard visa procedure in these regions is teaching on a tourist visa while “border hopping,” which basically means that you are crossing over a border to another country to get a new visa. Because the term is vague at best, let's break down the who, what, when where and hows of border hopping when teaching English abroad.